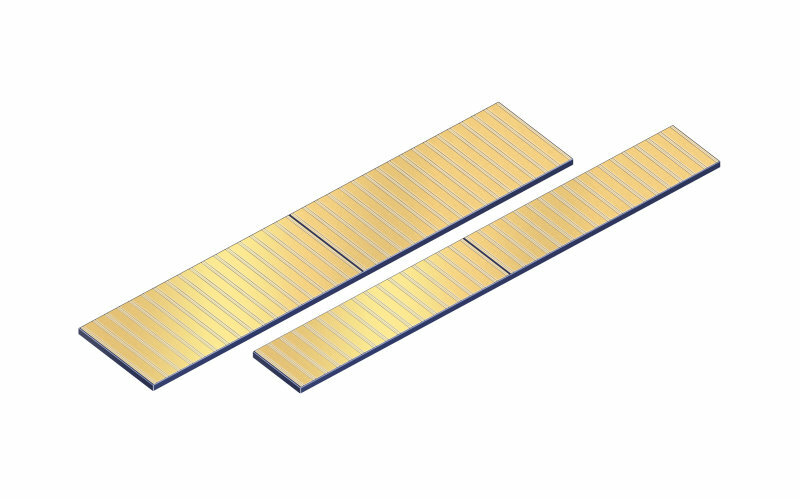 Opto Semiconductor laser bars are the centerpiece of most of today’s industrial laser systems. 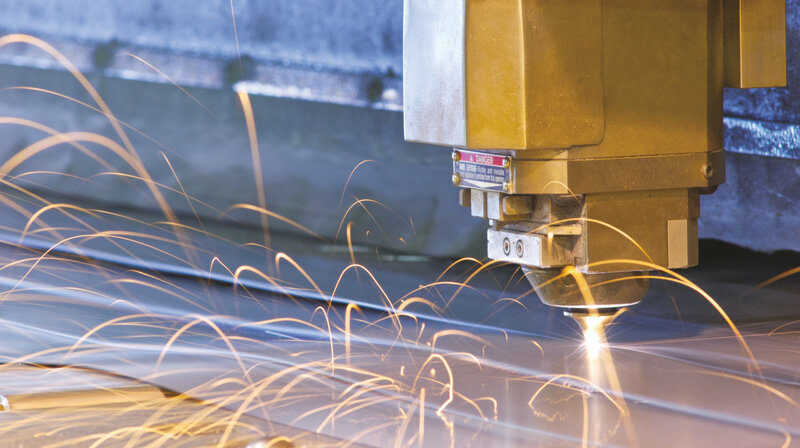 Whether direct material processing or optical pumping of fiber lasers, disc lasers or classical solid-state lasers, the laser bar is the key component for the initial conversion of electrical energy into light. Thus, the opto semiconductor plays the most important role for the performance, reliability, and the total system costs of modern laser systems. 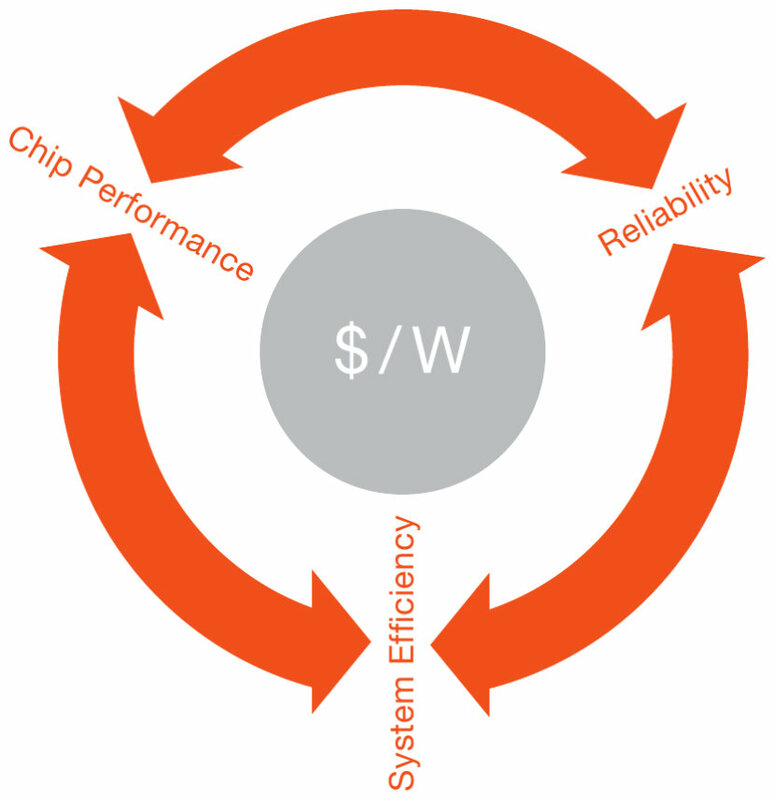 OSRAM Opto Semiconductors enables and advances the success of these systems with its innovative products and new developments: The opto semiconductor is key. 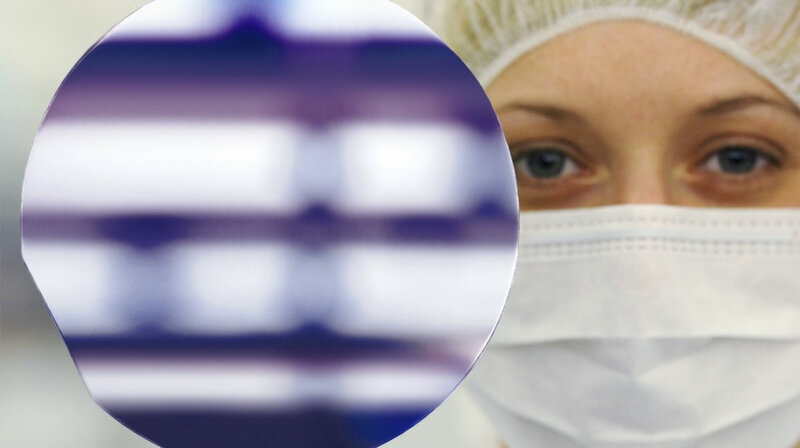 Production lines around the world benefit from diodebased laser systems, 24 hours a day, 7 days a week. 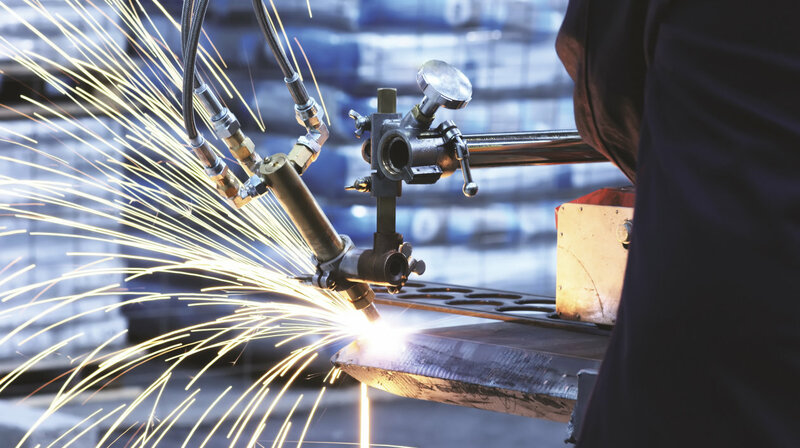 Any maintenance or replacement of production equipment comes at the expense of productivity, and ensuring productivity through redundancy systems would further increase the cost. Therefore, long lifetimes and stable operation without spontaneous failures are key factors for the success of laser systems for material processing. With lifetimes of more than 30,000 hours OSRAM Opto Semiconductors laser bars enable systems with extraordinary lifetimes, allowing you to offer attractive and more competitive warranties to your customers. The production tool laser light is delivered from a fiber. The most efficient system available today is the fibercoupled semiconductor laser system, and if highest beam quality is required often fiber lasers are chosen – an architecture based on fiber-coupled laser diodes as well. The cost effi ciency of fiber-coupled modules depends not only on the output power of the semiconductor material, but also on the emission characteristics of the diodes. The lower the divergence of a given emitter structure the higher the fiber coupling efficiency. Over the last decade OSRAM Opto Semiconductors has become a worldwide technology leader in the design of low fill factor laser bars with outstanding slow axis divergence. Our mini bars with a slow axis divergence of below 7° are tailored for efficient fiber coupling using a fast axis and a slox axis collimation only – complex and expensive optics have thus become dispensable. And our standard 10 mm bars make use of the same technology to help the light to pass to where it should: into the core of the optical fiber. Whether long lifetimes or low divergences, precondition for an extraordinary performance of a semiconductor laser is the conversion efficiency of electrical energy into photons. The higher the efficiency, the less heat is generated: This helps to reduce cooling effort and system costs while achieving high lifetimes. On the other hand higher efficiencies offer you the chance to significantly increase the output power without changing your existing system design. If you decide to stay with the same output power and system design, the higher efficiency will reduce operating temperature and allow lower divergences and better lifetimes. Whatever way you want to go, we are happy to support you with a wide portfolio of laser bars that allow wall-plug efficiencies of 65 % and above. And you are invited to join us for the next step: the 70 % are already in reach. OSRAM Opto Semiconductors offers GaAs laser bars for optical pumping and direct material processing in industrial, medical and other existing or emerging applications like heating or IR illumination. Our wide portfolio of 10 mm-bars covers a wavelength range from 790 nm to 1060 nm and output powers up to 500W. All products are available with typical efficiencies of 60 % at 808 nm and 65 % or above at > 900 nm. The portfolio is complemented by our special mini bar series that allows efficient fiber coupling with simplified optic thanks to the very low divergence and tailored chip design. Each application requires an optimal solution – operating conditions, temperature range, cooling and other basic conditions determine the choice of the appropriate laser bar design. We are happy to present you our latest portfolio and discuss with you the best solution. Just contact us at laserbars@osram-os.com.